Ever notice how simple acts of kindness can make someone smile? Opening a door for a stranger, allowing someone with fewer items to cut in front of you in a check-out line and holding the elevator for someone even when you are in a hurry always will elicit smiles—if not words—of gratitude. Imagine the response, then, when something more significant occurs—such as donating a roof system or roofing materials. Certainly, you are doing something more than making someone's day. You're changing their lives. 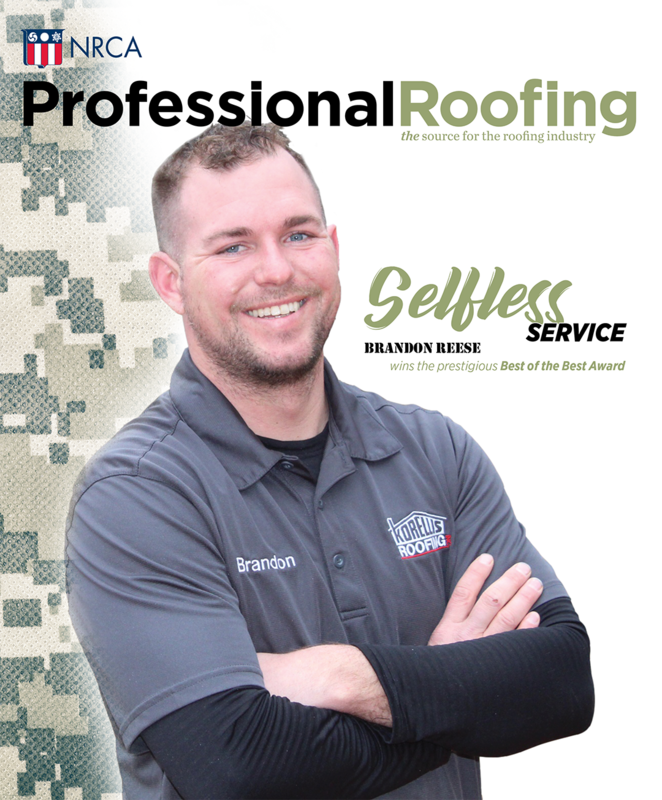 For several years, Professional Roofing has been reporting how roofing professionals have contributed to charitable organizations. And since we first began our annual feature about charity, it seems the roofing industry's efforts have increased considerably. Following are just a few of many stories of selflessness occurring in the industry. Although many contractors have been reporting business has been slow for a few years, that hasn't stopped them from trying to help those less fortunate.